Manchester City paid the price for having one eye on the Champions League in their 2-1 defeat to Newcastle last night, the club's former player Gordon Smith claims. City took the lead inside 25 seconds at St James’ Park but conceded twice in the final half hour to hand Rafa Benitez’s side victory and damage their Premier League title hopes. 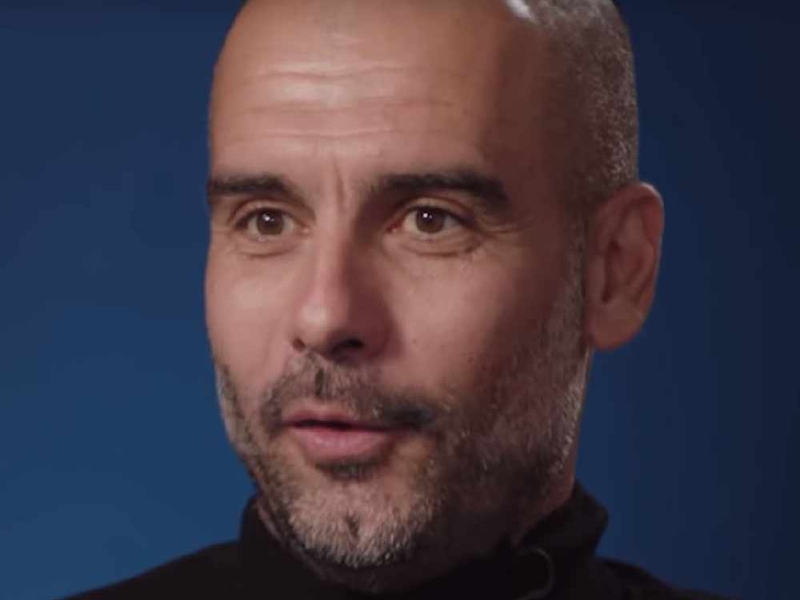 Pep Guardiola’s men will fall seven points behind leaders Liverpool if they beat Leicester tonight and Smith hinted their sloppy display was the result of some players losing their focus in league matches. “You just wonder whether a little bit of complacency has set in this season,” Smith told Ian Stone’s Comedy Breakfast (weekdays 6.30am-10.30am). “You wonder whether some players think they’ve made it and are established now because they’ve been so successful. “They’ve got Champions League games to play soon with Schalke coming up in February [in the last 16], so maybe that’s the case. “Maybe they’ve got to try and get themselves motivated a bit more on a match-by-match basis. Sergio Aguero’s first-minute opener was the 30th goal City had scored without reply in all competitions since January 2 when Roberto Firmino equalised in Liverpool’s 2-1 loss at the Etihad Stadium. However, their positive start gave way to a flat performance on Tyneside, with Smith lamenting the champions’ inability to turn up the heat on Jurgen Klopp's side by cutting the lead at the top to one point. “When City have opportunities like last night, where they’re leading and have the game under control, they need to put Liverpool under a bit of pressure,” Smith added. “Newcastle fought hard and did well but when City are 1-0 up so early you expect them to go on and win the game. “Most people would imagine Liverpool will win tonight but at least you’d have put pressure on them. Last night will have given them a big lift. Victory at Anfield tonight would make Klopp’s side firm favourites for a first league title since 1990 but Smith does not believe they will crack under the weight of expectation. “The pressure is on but the pressure’s always on when you’re winning,” Smith said. “I know from having won the title in Scotland that you can’t look back on every game and say you were outstanding. “There are some games where you don’t play well but get the points and some games which are the opposite.